Stop just getting by and start thriving in your Minnesota small business. Here at ActionCOACH, we train business owners to make MORE money, have MORE time, and build a BETTER team. If you’re looking for a clear action plan and business coaching that gets results, we’re ready to help. Small to medium sized business owners still find it difficult to know exactly how to grow their businesses despite the abundance of resources. Many business owners are often overwhelmed with all the hats they have to wear every day; they never seem to have enough time to work on their business and normally spend the majority of their time performing the duties of an employee rather than a business developer. If you need help growing your business or team, we’re ready to help. We offer a complimentary coaching session to all business owners who want to find out whether business coaching is for them. Set your business up for success with our COR classes, workshops, and seminars. Topics include business building, sales, understanding your financials, smart marketing, and team building. Learn from our business coaching experience and take your business to the next level. Over 3300 business owners, leaders, and team members have taken their business to the next level with ActionCOACH in MN. 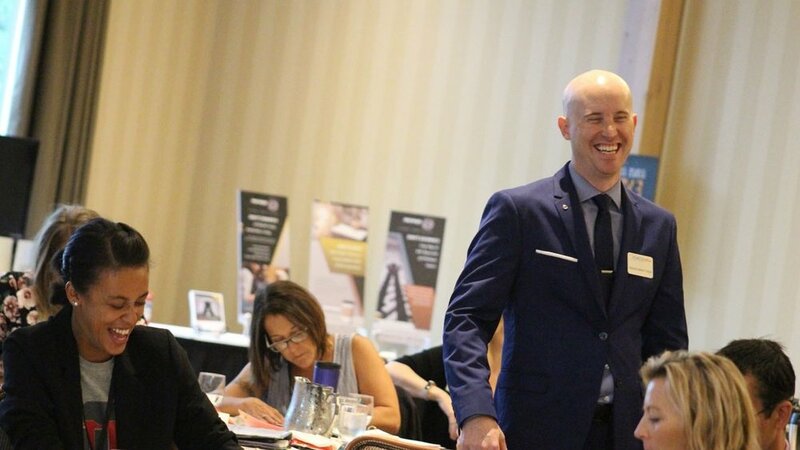 Benefiting from over 10,450 coaching hours and 2179 speaking hours, clients like you have discovered how to create clear direction, focused action, and real results. Step out of your business and get focused by joining our community of business owners at our 90 Day Strategic Planning workshop every 3 months.You’ll discover new ideas, tips, and strategies you can implement immediately in your business as we work with you to map out a winning game plan for the next 90 days. Get a business health snapshot each quarter with our financial reviews. Our 121 coaching programs include a quarterly financial review to help you gain clarity on your financial goals and strategic planning initiatives for the 90 days.